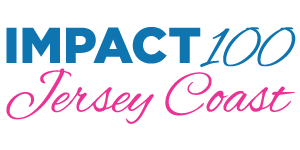 mpact 100 Jersey Coast is extremely proud to announce an amazing milestone as it closed its record-breaking 2019 membership season. This fall Impact will award four grants of $110,000 each – bringing its total funding to nonprofits in Monmouth County to more than $1.1 million! Please read the article for more details and help spread the word to interested nonprofit organizations.